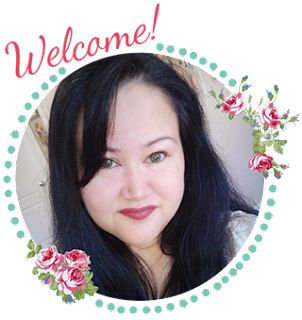 These affiliate links help support Sandy's Kitchen so please keep coming back and clicking the links! 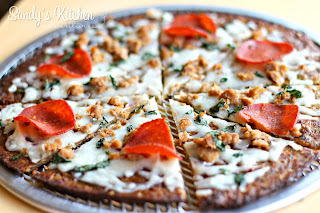 These are the best alternative pre-made pizza crusts out there! 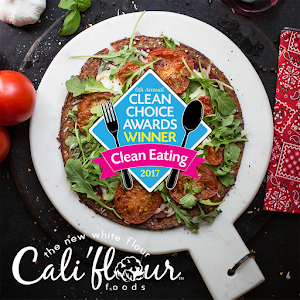 Made with only 4 clean ingredients and only 180 Calories, 6 grams of carbs, 9 g of fat for the entire crust! Plus they have 15 g of Protein! The Lite Italian and Lite Plain crusts count as 1/2 a Lean and 3 Greens for the entire crust on the Medifast/ Optavia program! Add 1/2 a Lean more to complete your Lean and Green meal! Use Code "SANDY" to save 10% off your entire order of $50 or more plus free shipping! 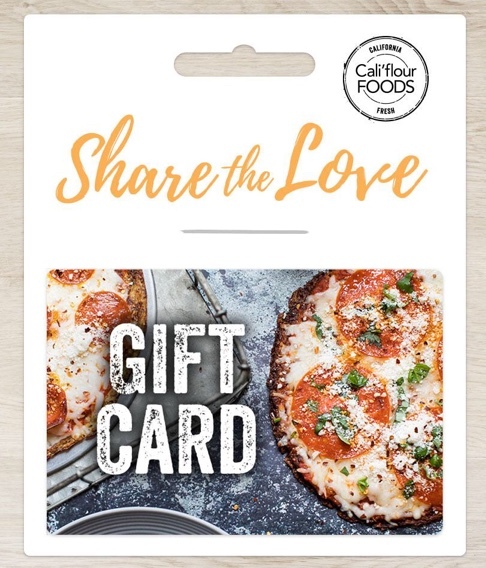 Click Here to Order Cali'flour Foods Crusts! 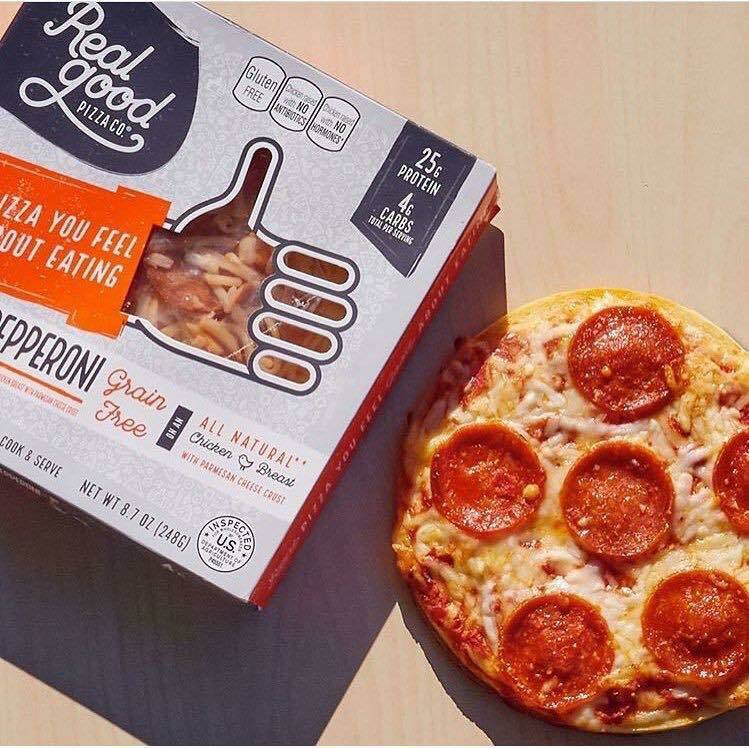 Real Good Foods has personal pizzas, breakfast pizzas, and enchiladas all approved on the Medifast/ Optavia plan! 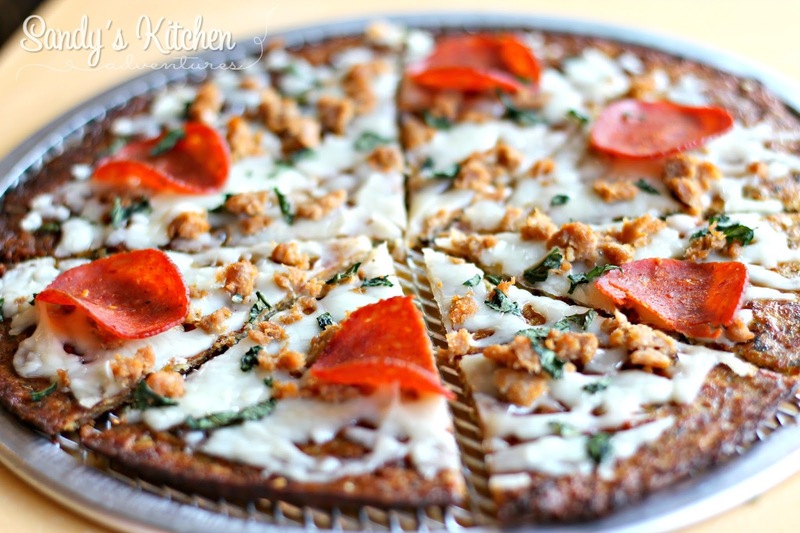 Their pizzas are only 4 grams of carbs and are made from chicken and parmesan! The 5" pizzas count as 1 Full Lean and half of the 7" pizzas count as 1 Full Lean. 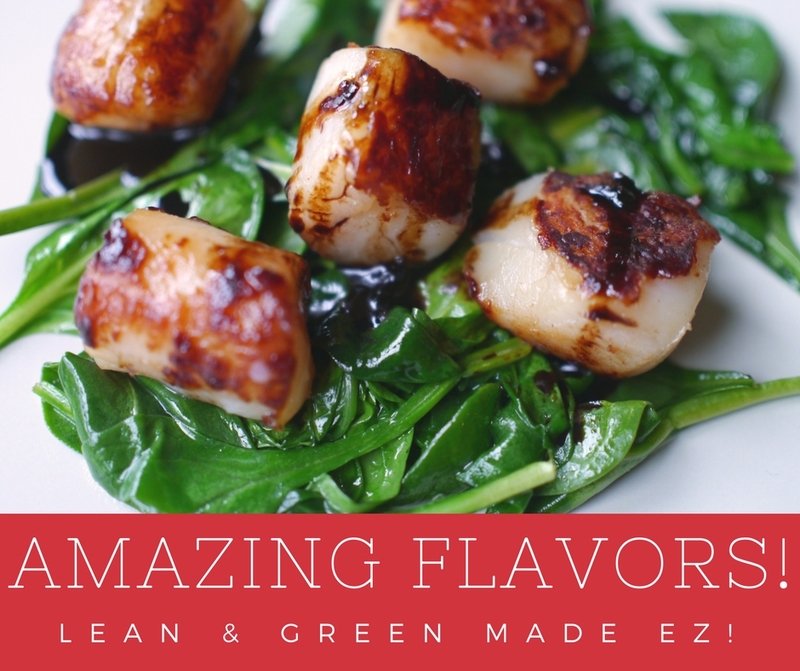 You would need to add three Greens to complete your Lean and Green Meal. Three enchiladas (Beef, Chicken, or Pork) count as 1 Full Lean but should be eaten in moderation because of the higher sodium content. I like to have 2 enchiladas as 2/3 Lean and supplement my meal with 1/3 of the Leanest Lean to decrease sodium content. 2.3 ounces of 99% ground turkey or shrimp is a great choice! You can find these in local grocery stores such as Wal-mart but if you want to order by the case, order directly from their website. Use Code "SANDY" to save 10% off plus free shipping. 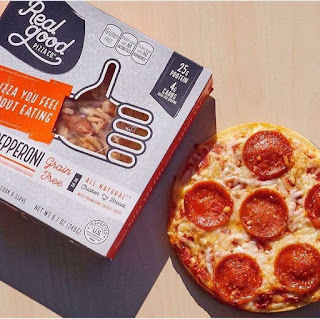 Click Here to Order Real Good Foods Pizza, Breakfast Pizza and Enchiladas! Stacey Hawkins has delicious seasoning blends and oils that are also approved for the Medifast/ Optavia plan. Her spices fit their general condiment servings sizes; ½ teaspoon for dried ground spices and ¼ teaspoon for any combinations with salt. Her oils are 1 Healthy fat for 1 tsp. Click Here to Order Stacey Hawkins Seasonings and Oils!